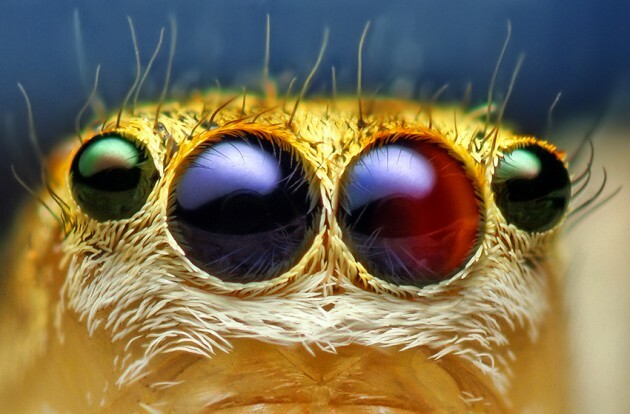 Certain species of salticids (jumping spiders) can see into spectrums we humans cannot. A few have been shown to be able to see both UVA and UVB light. 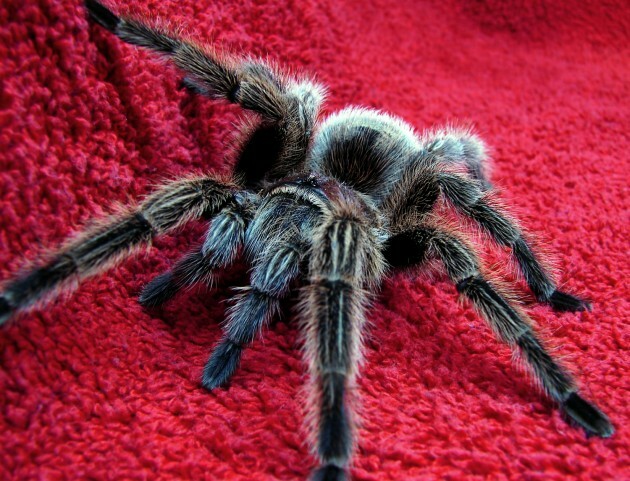 New-world tarantulas are capable of flinging off tiny irritating hairs, known as urticating hairs, to deter potential predators, similar to a porcupine using its quills as a defense. 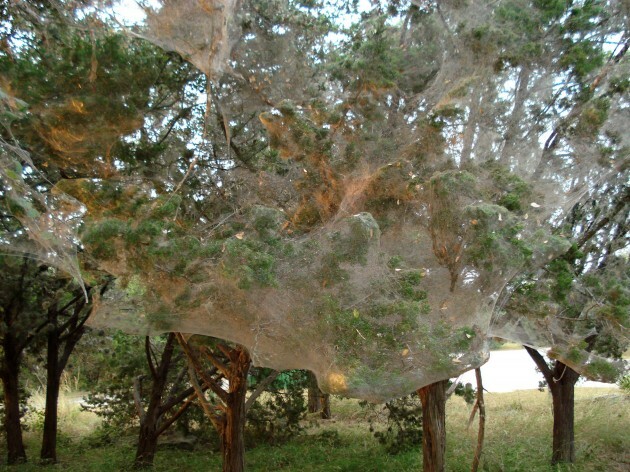 While most spiders are solitary animals, there are some that form communities building large communal cobwebs. 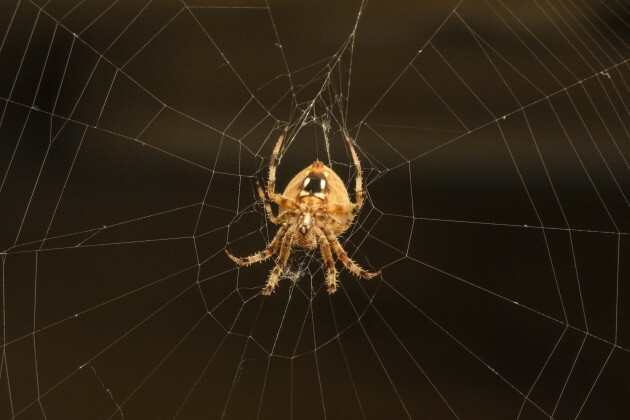 Colonies can number in the thousands of individuals and they will work together to incapacitate prey trapped in their webs and share the harvest with each other. 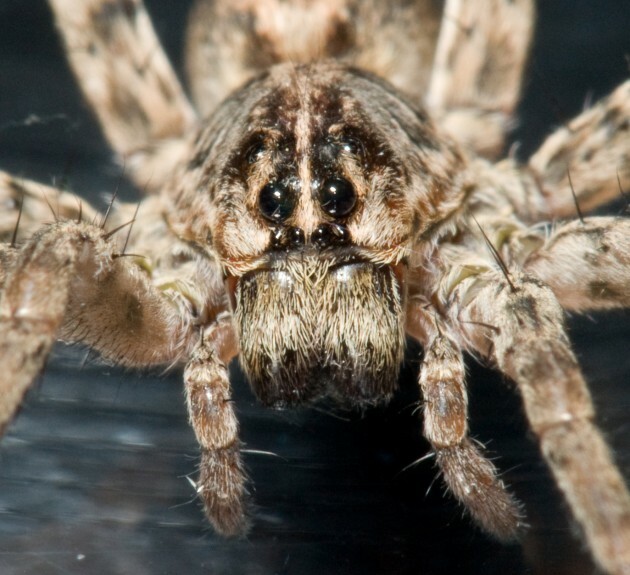 There are some ingenious ways spiders use to capture prey. For instance, the ogre-faced spider weaves a net between its front legs and then dangles above places where prey are likely to pass through. 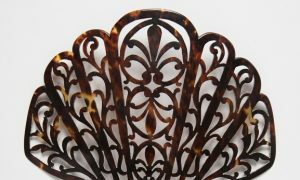 By using its web like a net, it scoops up hapless prey. 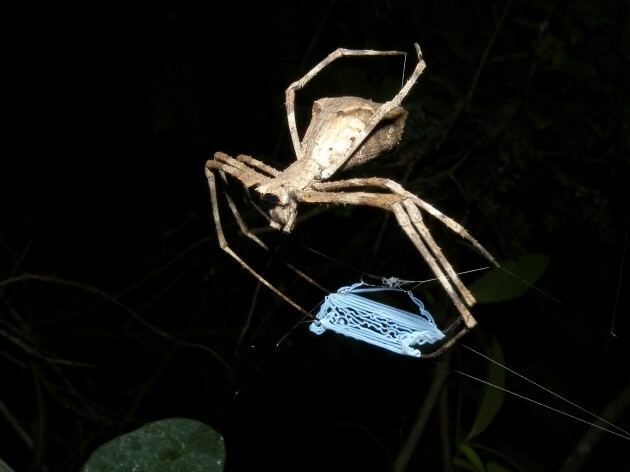 Bolas spiders use a long line of silk ended with a spot of sticky glue (a bolas), swinging it at nearby moths to catch them, much like a fishing line. 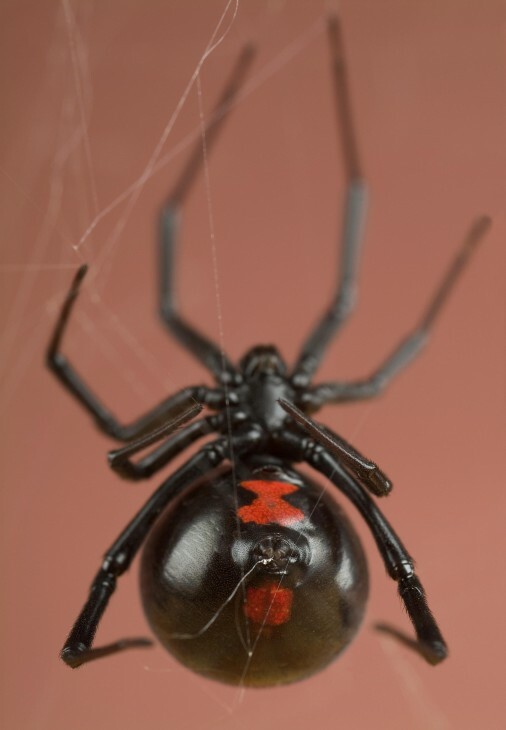 There are over 100 species of spiders that mimic ants by having evolved similar appearances and even similar pheromones. 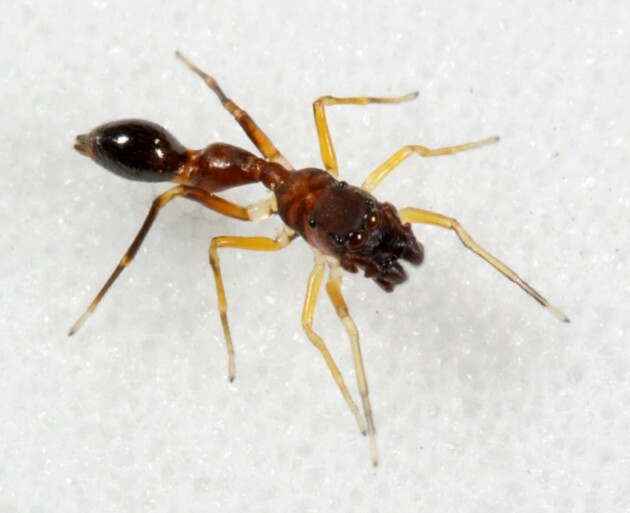 Most do it to evade predators, but a few do it to help them prey on ants. 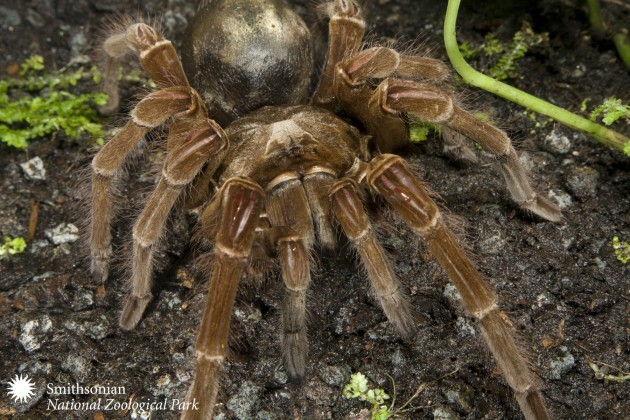 During the 16th and 17th centuries it was believed that a bite from a species of wolf spider (named “tarantula,” found in the Taranto region of Italy) would be fatal unless the victim engaged in frenzied dancing to a specific piece of music. 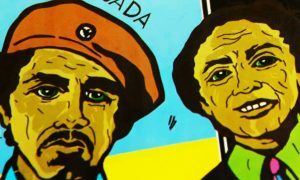 It inspired a dance locally known as the tarantella. Michael Miller is an animal keeper at the Smithsonian’s National Zoo who spends most of his time taking care of the animals who keep most people awake at night.